BrushFire Media was founded by Trevor Davis in 2018. We are currently a lean media startup, bringing cutting-edge marketing creative to brands and partnering with industry leading companies to execute our groundbreaking campaigns and productions. Our work is driven by our mission as a social enterprise, with proceeds from every campaign and production going to support innovative community empowerment projects through our to-be-incorporated non-profit, the BrushFire Community Foundation. 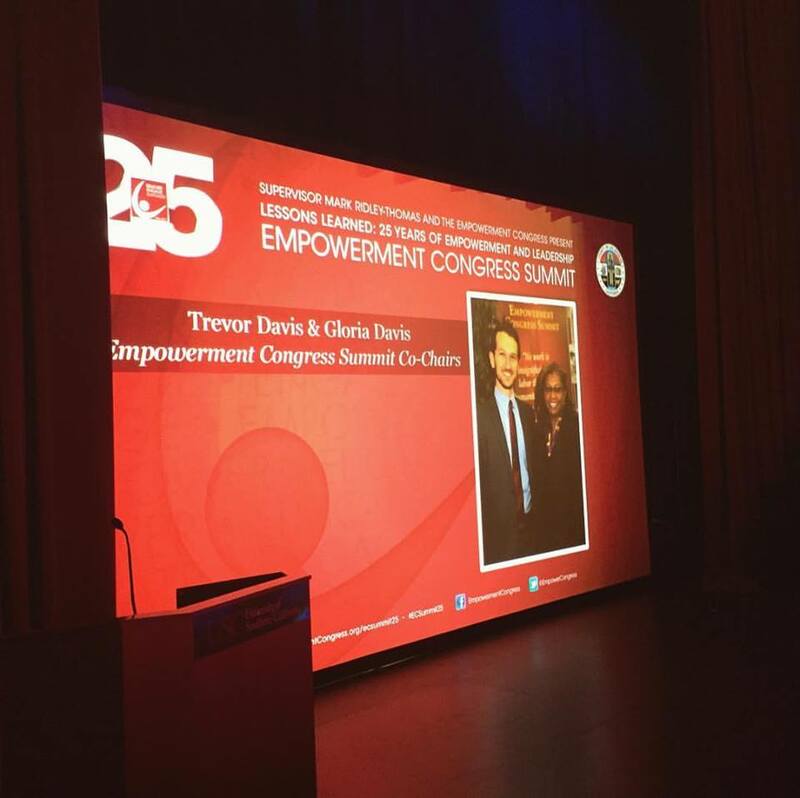 BrushFire Media was founded by Trevor Davis, a social entrepreneur and community organizer from Los Angeles. He is dedicated to building thriving communities and harnessing the power of the arts for social impact. Previous to establishing BrushFire Media, Davis was an independent marketing consultant for clients like Luminario Ballet, Stance on Dance, the Foundation for Second Chances and others. He also developed creative in his role as Marketing Coordinator at the experiential marketing firm Mirrored Media. 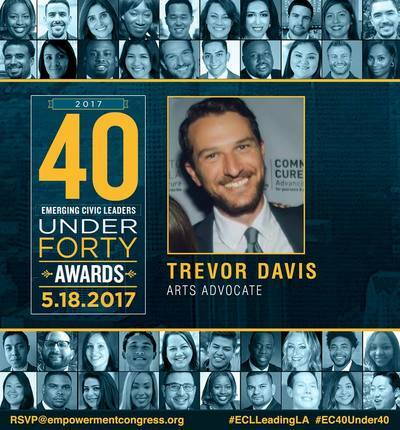 In May of 2017, Davis was recognized as one of “40 Under 40” Emerging Civic Leaders by the Empowerment Congress in partnership with the LA County Board of Supervisors and the CA State Assembly for his work as an arts advocate. 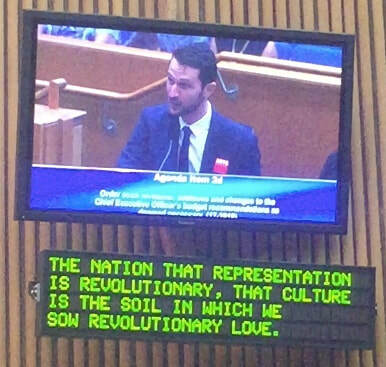 He serves as Co-Chair of the Empowerment Congress Arts & Culture Committee; on the Program Advisory Committee for Arts for LA; on the Steering Committee of Artivists LA; and he served as Chairman of the Board for the acclaimed Ate9 Dance Company. Davis is also Founder of the REACH for Community advocacy framework & community, which promotes the far-reaching power of the arts to heal and revitalize our communities. Davis is currently developing a nonprofit dedicated to increasing access, equity and inclusion in film & TV for underrepresented communities with a new approach to film finance.